Only three Utah releases to talk about this weekend. Bit of a short weekend in the realm of local releases. Today we're only going to be covering three, but one of them will come with a release show. 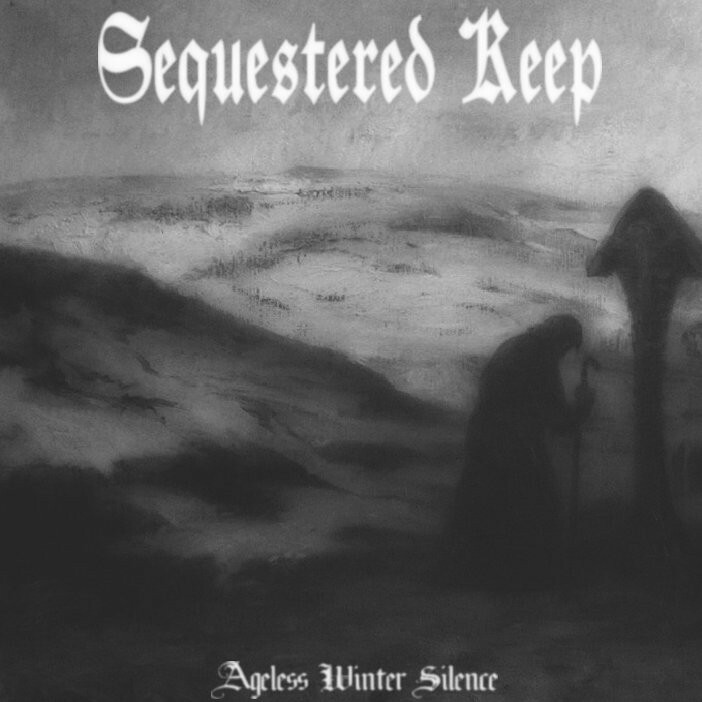 First up is the latest from Sequestered Keep, an anonymous producer who has been making dark ambient music a lot over the past six months. We haven't talked about them much because this is one of those acts that has something new out every couple of weeks, so it's hard to determine whether or not the mind behind it is making serious effort, or just posting everything they make to see what sticks. But the music they create isn't half bad. They already have six releases to their name in their short lifespan, ranging from full-length albums to EPs. Their latest EP is called Ageless Winter Silence; you can download it for whatever you'd like to pay on Bandcamp. The other online release comes to us from Logan's Once The Lion, a four-piece alternative band who have been kicking around Cache County since 2011. They've primarily been keeping themselves up in Northern Utah; their debut album The Sleep is their biggest effort to date to branch out beyond their hometown. You can download it for a whole $10 on their Bandcamp page. Finally, the one release show this week is a compilation record from local label Dirt First. 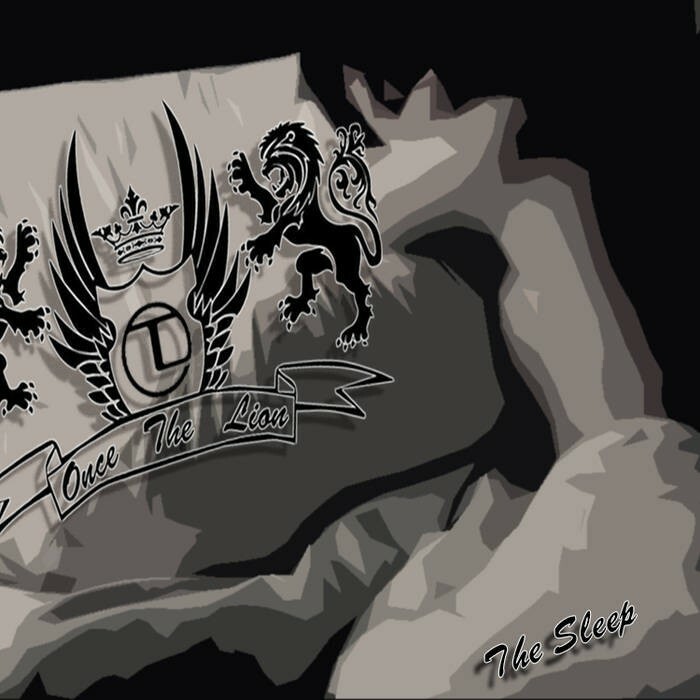 The label serves as more of a producer's collective, featuring local talent like Grimblee, Mr.Vandal, Tsuruda, Gravy.Tron, Archetek, Dumb Luck, Phil Maggio and Huxley Anne. The company will be releasing their third compilation album this Saturday at Urban Lounge, featuring performances from many on the album. Doors are at 9 p.m., tickets are $5 at the door before 11 p.m. and $7 after.